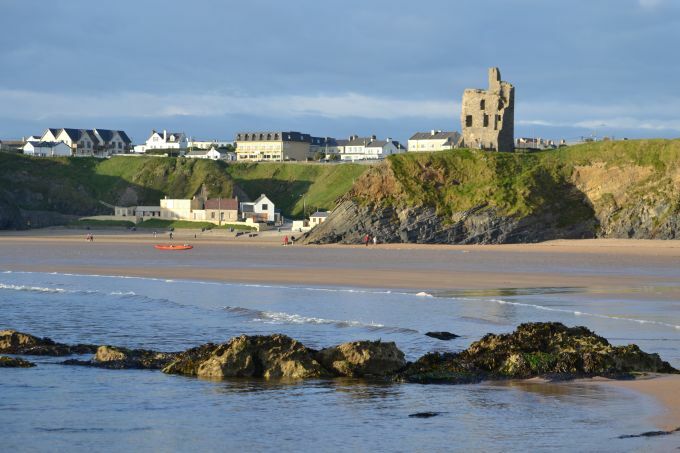 Ancient caves and underground passages have existed for millennia under the town of Ballybunion. These Sous Terra or Underground Chambers lie beneath the cliffs under the "Castle Green" and are thought to have been built during the Iron Age and Christian period. 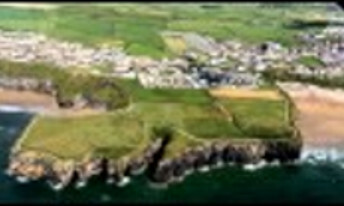 It's not surprising that they should exist; the steep, sometimes vertical cliffs of Ballybunion's coastline afforded a natural defence to the seafaring culture who colonized the Ballybunion area around 11AD, but the town in fact had people in its surroundings from 7000-4000 BC, according to local historian Danny Houlihan. 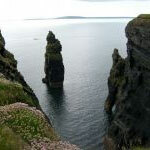 In the 19th century, the caves of Ballybunion were a popular attraction. They were visited by the English Poet Lord Alfred tennyson, and documented by geologist William Ainsworth. 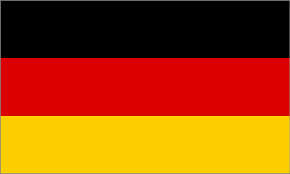 However, they were never properly investigated, and locals believe that many more exist. 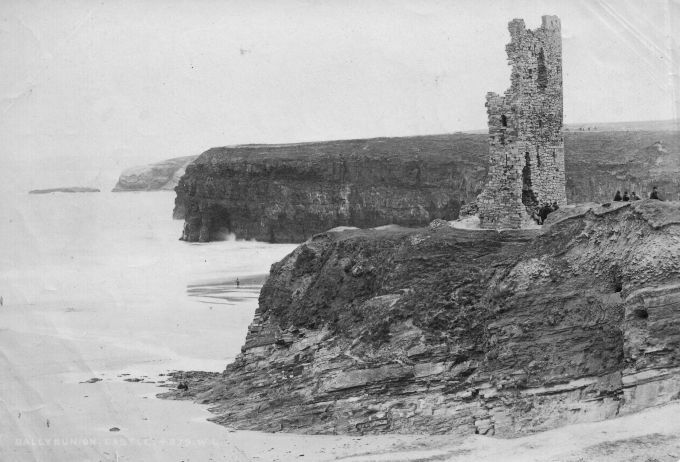 In September 1991, Danny's curiosity got the better of him: he adapted a radio-controlled model car and fitted a camcorder to it to explore an edifice in the cliffs beneath the Castle Green. 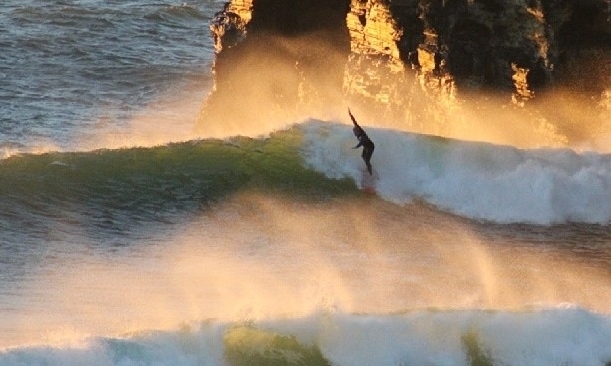 After seeing the film footage captured on tape, his mother declared it to be "another New Grange". Based on this, the National Monuments and Parks & Wildlife Service have given assurance that a survey will get Government funding, and so, a team of experts is due to descend on the site shortly. According to Danny there are two types of tunnels in place, one by stone line and the other by boring. 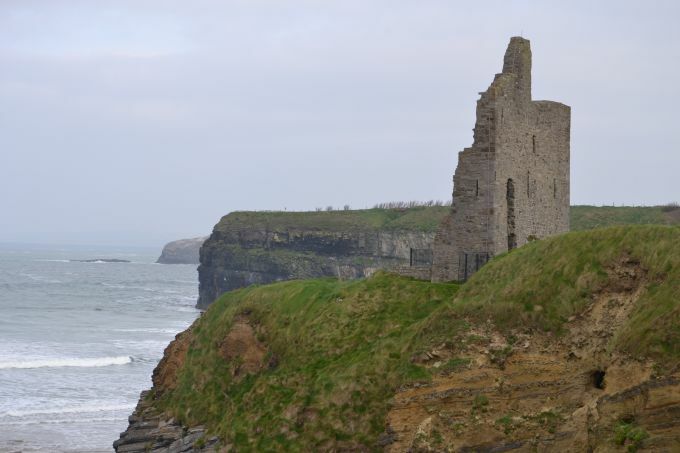 Ballybunion now has a chance to have this historic site developed into a major tourist attraction as a way of enhancing the town's history and heritage. Who knows what they will find when the exploration begins? Maybe Danny Houlihan has opened a 'Pandora's Box'!